From a voyage of discovery to exhilarating rooftop walks and fun-filled activities, a school tour to Croke Park will be a highlight of the year. In addition to the behind-the-scenes guided tour of Croke Park and a visit to the GAA Museum, primary schools can enjoy a visit to another top attraction near Croke Park. Planning an educational and fun day out for your students? Discover how the Irish influenced and shaped the world at EPIC The Irish Emigration Museum. Travel through 20 interactive galleries and explore topics like famine, war, inventions, sport and culture. 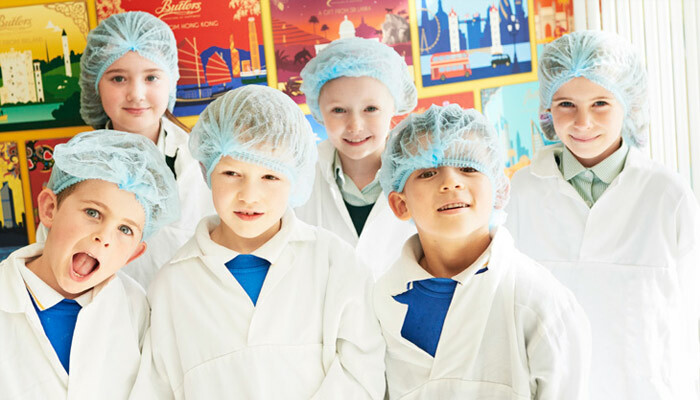 Visit the home of Butlers Chocolates where your pupils will embark on a fun, educational and interactive school tour like no other! 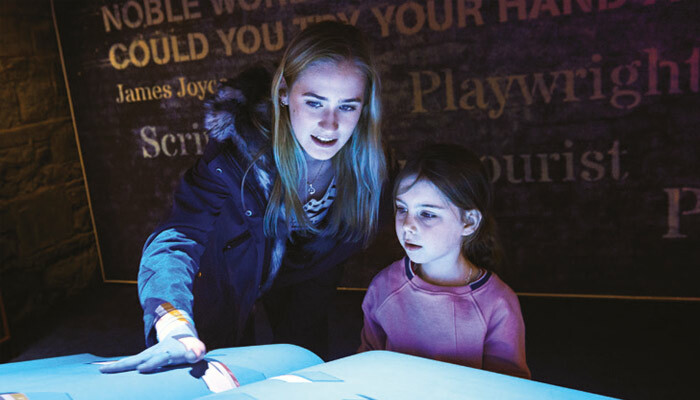 The guided tour is uniquely tailored to engage pupils from junior infants to 6th class, combining elements of history, food science and business with exciting hands-on chocolate decoration!